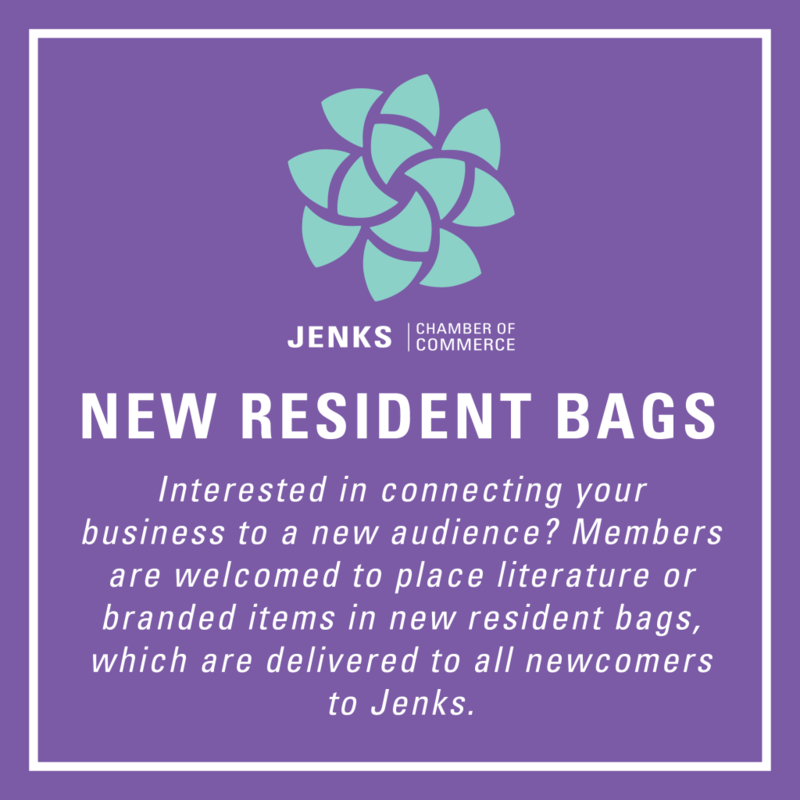 If you are a Chamber member and would like your items included in the next round of new resident bags, we recommend providing the Chamber with 150 items of your choice. 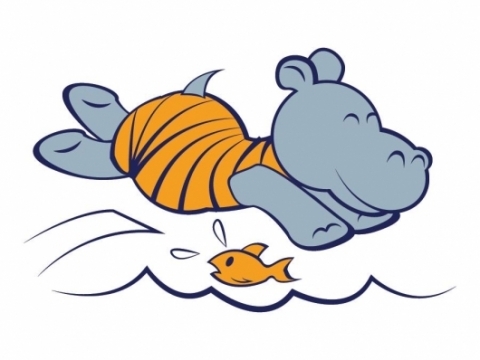 Please drop off items to the Hive, 115 S. First St., during business hours by Friday, Feb. 1. Contact Ashleigh at ashleigh.rauner@jenkschamber.com with any questions.